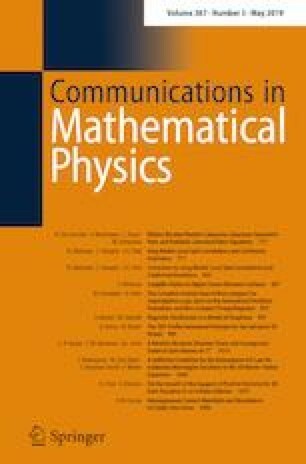 We consider a quantum graph as a model of graphene in constant magnetic field and describe the density of states in terms of relativistic Landau levels satisfying a Bohr–Sommerfeld quantization condition. That provides semiclassical corrections (with the magnetic flux as the semiclassical parameter) in the study of magnetic oscillations. We gratefully acknowledge support by the UK Engineering and Physical Sciences Research Council (EPSRC) Grant EP/L016516/1 for the University of Cambridge Centre for Doctoral Training, the Cambridge Centre for Analysis (SB), by the National Science Foundation under the Grant DMS-1500852 and by the Simons Foundation (MZ).We would also like to thank Nicolas Burq for useful discussions, Semyon Dyatlov for help with MATLAB coding and insightful comments and Hari Manoharan for introducing us to molecular graphene and for allowing us to use Figs. 1 and 7(b).